બાળ સાહિત્યના ખ્યાત અને લાડિલા લેખક. 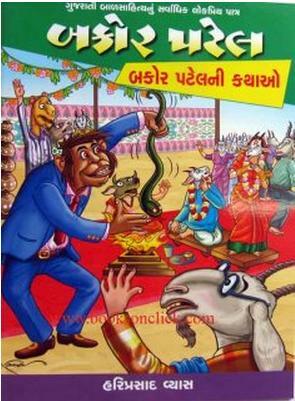 વાંચેલા અને માણેલા. This Maha-Atma had been the JOY of the Children. Mat His Soul rest in Peace ! મારા જીવનના ઘડતરમાં બકોર પટેલ આણી કંપનીએ ખૂબ અગત્યનો ભાગ ભજવ્યો છે. 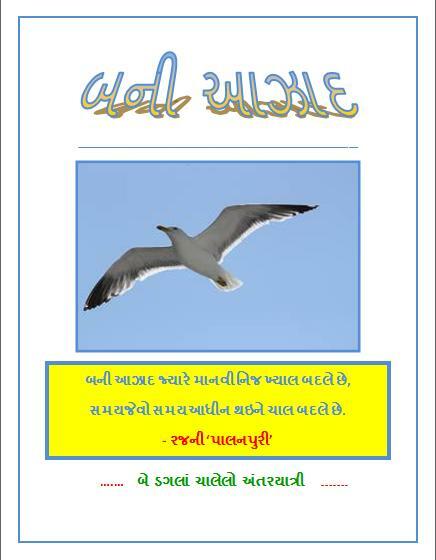 વાઘજીભાઈ વકીલ–શકરી પટલાણી અને મુંબઈ મારે માટે હમેશાં જીવીત હતા. ખૂબ સરસ બકોર પટેલ ની વાર્તાઓ છે આજના બાળકો ને મોબાઇલ ને બદલે આ બાલ સાહિત્ય વાંચવું જોઇએ. 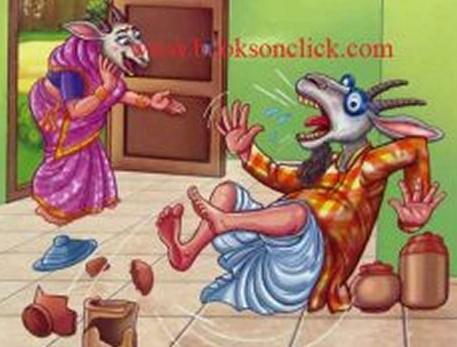 ગોહિલ દિનેશ પી. ચિત્રા ,ભાવનગર. Currently I am 72 years old. Bakor Patel and all characters have contributed very positively in my mental and emotional development since I was 7 years old. I am offering my sincere gratitude and many many PRANAM to Shri Hariprasshadbhai.May rest his soul in eternal peace. I would like to know more about his family. I have been telling Bakor Patel and other characters stories to my grand-kids and love to see great pleasure on their innocent faces.